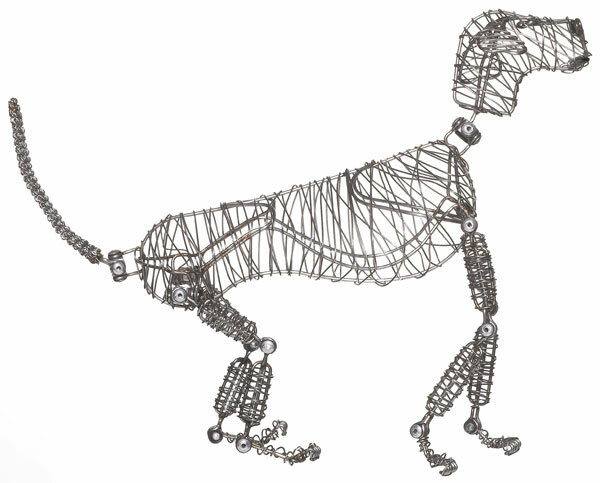 Rover the Doodles Dog is made of stainless steel wire connected at the joints with aluminum rivets. His ingenious joints and limbs are fully adjustable, allowing him to strike (and hold) many poses — an ideal companion for the studio, classroom, or in the field. 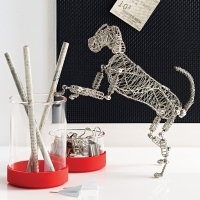 ™ Rover the Doodles Dog is a trademark.